For years together, humans have used sweets mixed with poison to kill roaches and have been successful in doing so. 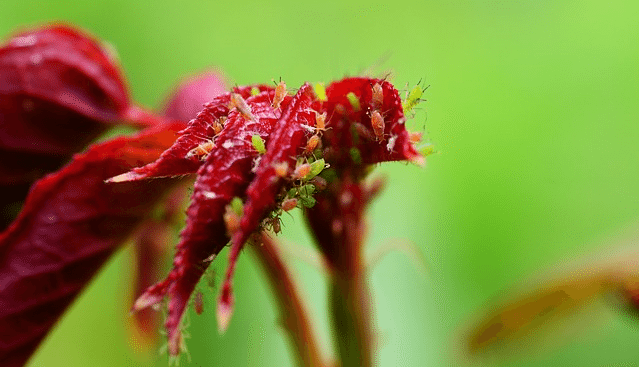 We can rejoice no more, as roaches seem to have evolved and sense potential dangerous substances in sugar and sugar products and have began to avoid them. The wide spread use of commercial sweet traps can no more be useful to eradicate roaches as observed by scientists. They have evolved and had inherited genetic knowledge that has creates an automatic aversion to glucose. 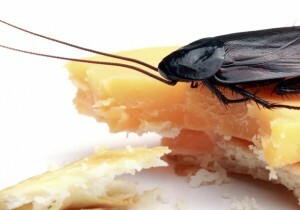 In a lab experiment conducted on German roaches, the glucose adverse generation, with the help of their taste hairs first consumed a small sample of the food. Food that did not contain glucose was consumed after the first bite. Foods that contain glucose were neglected. They acted as if they got an electric shock which was visible for the scientists to see. Their evolution is such that foods that contain glucose taste bitter than sweet. This accounts for their change in preference.